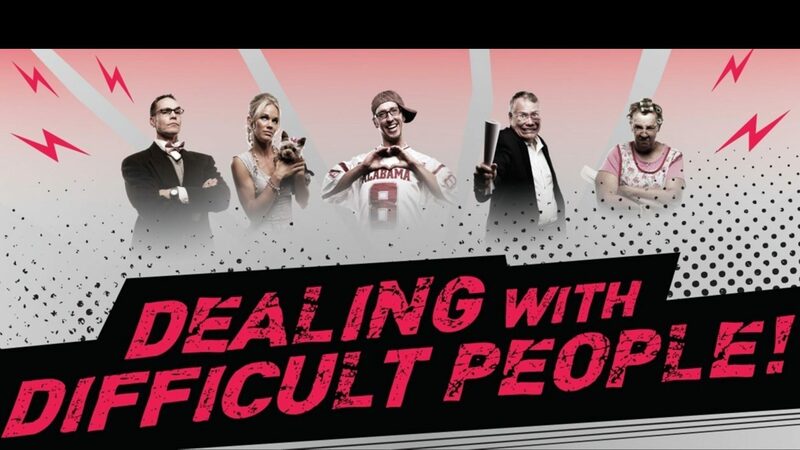 If you have people in your life, my guess is you have DIFFICULT people in your life. We’re all wired different, which means we get along with some people and clash with others. Is the answer to just completely avoid those difficult people in my life or is there a better solution? Tell Your Friends About This Series!